WEIRTON — The Steubenville volleyball team swept Weir High on Thursday, 25-14, 25-14 and 25-13. Sidney Snyder recorded 12 kills, three digs and two blocks. Leah Ferguson had five kills, five aces, 11 assists and six digs. Anna Taylor had eight kills, seven digs and two blocks. Makayla Abram had six blocks and five kills. Big Red plays Edison on Saturday at Franciscan University of Steubenville. Weir plays at Catholic Central on Wednesday. RICHMOND — Indian Creek swept Edison 25-13, 25-15 and 25-13 Thursday night. Mikayla Petrisko had two digs, a kill and an ace for Edison. Kayla Wood had three kills and a block. 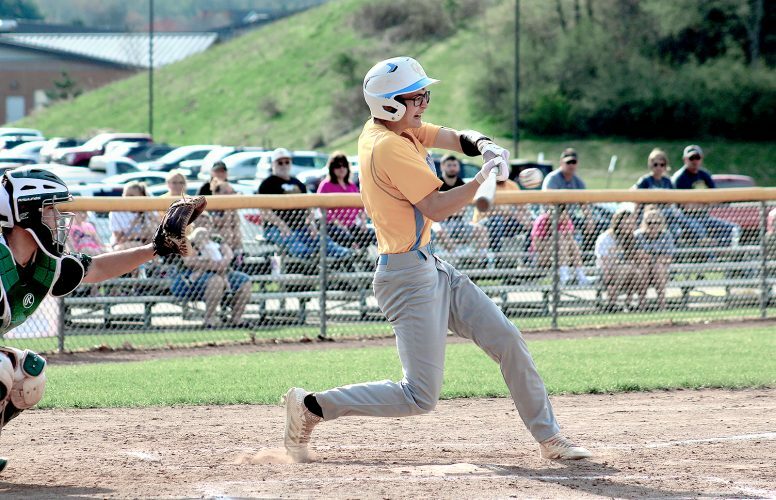 Edison plays Steubenville at Franciscan University on Saturday. Indian Creek hosts Meadowbrook on Saturday. TORONTO — The Toronto volleyball team swept Leetonia on Thursday, 25-15, 25-7 and 25-10. to improve to 2-7. Riley Kinsey had 13 digs for the Red Knights. Kendall Thomas had eight aces. Maddie Anderson had six blocks and four kills. Jamie Anderson had six kills and five blocks. Toronto plays at Southern on Tuesday.